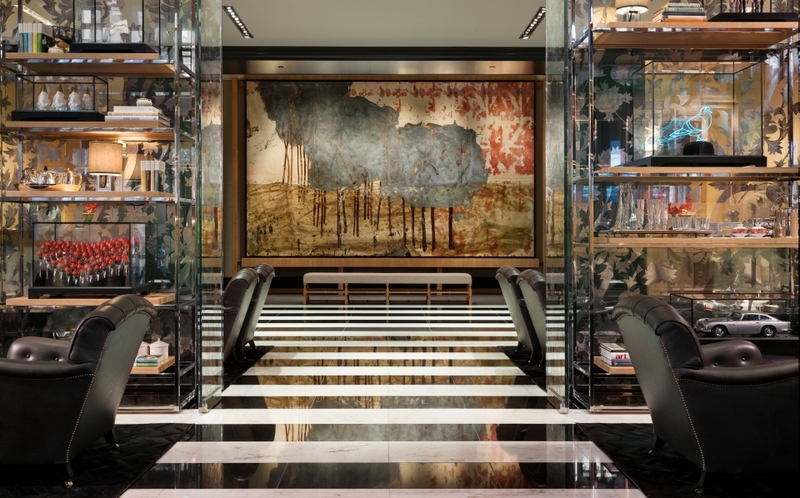 Opened in October 2014, the 306-room Rosewood London is United States-based Rosewood’s first European hotel, and the luxury hotel group has made quite a splash. The residential-style rooms and living room-like lobby were designed by Tony Chi (Stonehill Tavern in Dana Point; Mandarin Oriental New York). 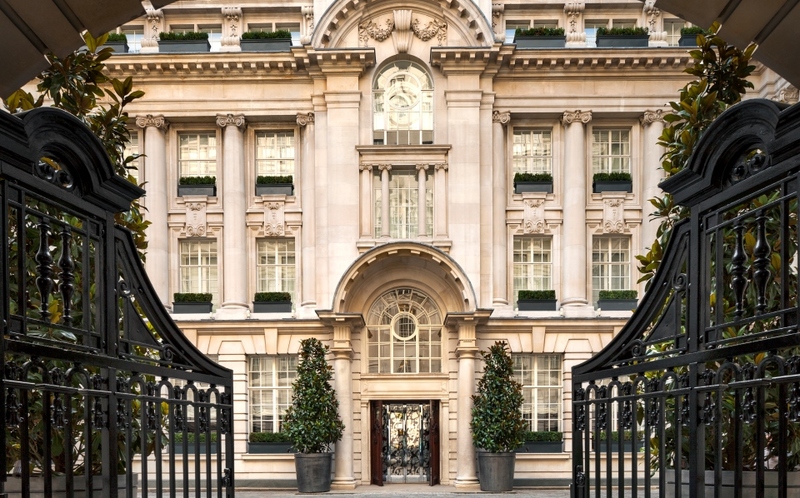 In the heart of London’s theatre district, Covent Garden, the hotel occupies an eight-story Edwardian manor that dates to 1912. 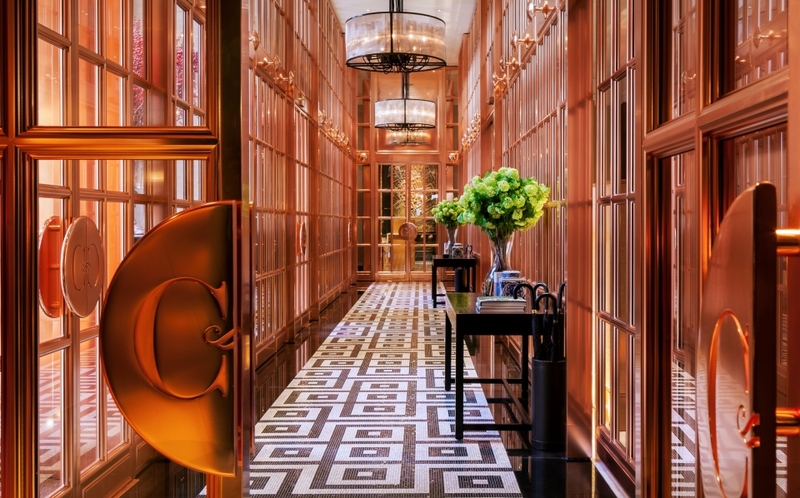 Guests enter the Rosewood through a gated carriageway off the Dickens-era High Holborn Street, arriving in the hotel’s dramatic inner courtyard, instantly swept away from the city’s frenetic modern hustle. The lobby is quaint and communal, like a residential living room with live birds and a self-serve cucumber-water bar (not that the staff actually give you a chance to serve yourself; they’re always there to lend a hand). Insider tip: Look out for the house bulldog. 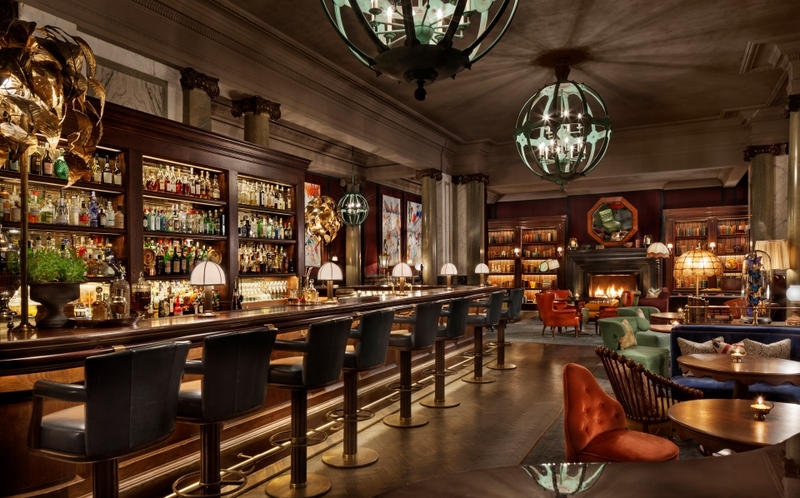 If you are also lucky enough to head to the Rosewood London you can check out the latest GQ Bar in the main forecourt, right next to the causal Lamborghini’s parked up. This is Rosewood luxury at its best. The perfectly groomed and manicured staff look like supermodels (sometimes sort of annoying), always appearing before you even know you needed them. 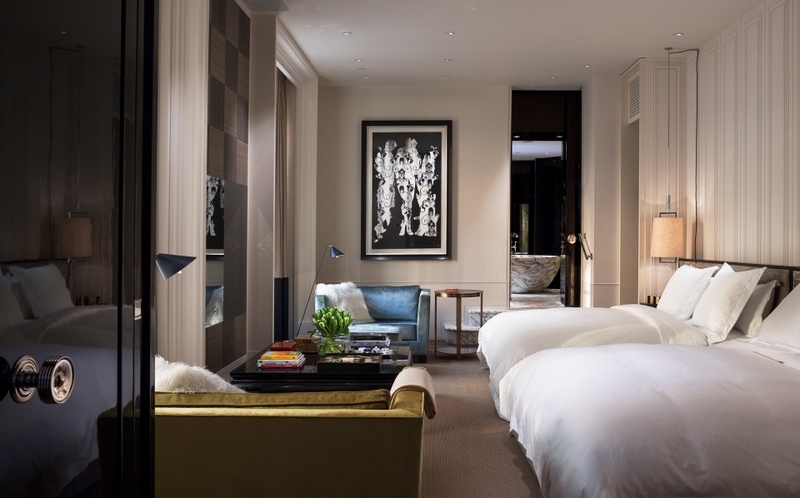 The grand premier suites are the hotel’s mid-range suites, and wow, this one is a stunner, with a luxurious living room and one of the best minibars ever created (crystal decanters filled with complimentary liquors, plus fresh fruit garnishes and mixers). The heavily gilded marble-and-mirror bathroom is fit for a Duchess, if not quite the Queen herself. The suite is serviced by butlers (coffee? ironing? sandwich? ), of course, who have their own back-door entrance. This being London, the bed is naturally too soft, but not quite the sinkhole of other five-star hotels in the city. This entry was posted in Food & Travel and tagged London Review, Rosewood London. Bookmark the permalink.